Snap and manage expenses anywhere in real-time. Make expensing easy for your employees & finance team. 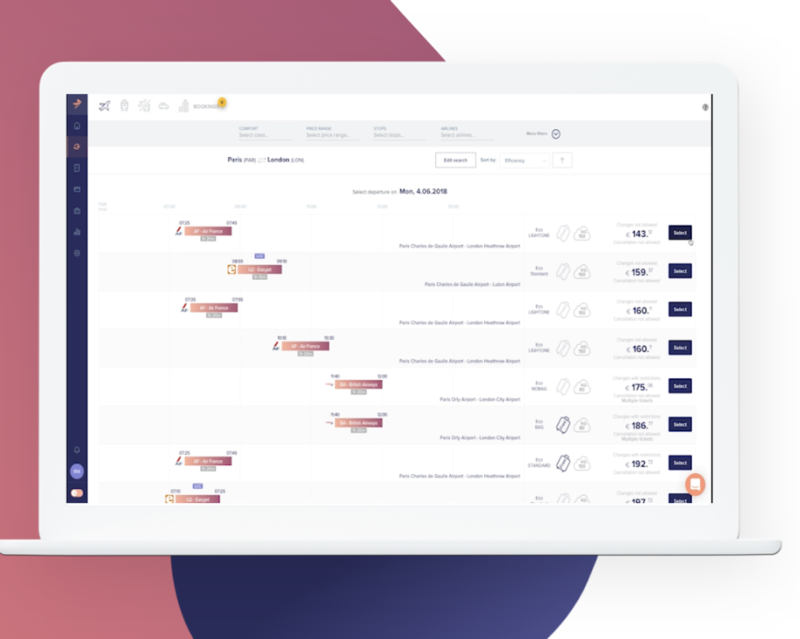 Rydoo simplifies your expense management process to a few clicks and photos, with real-time approval flows and smart reporting. 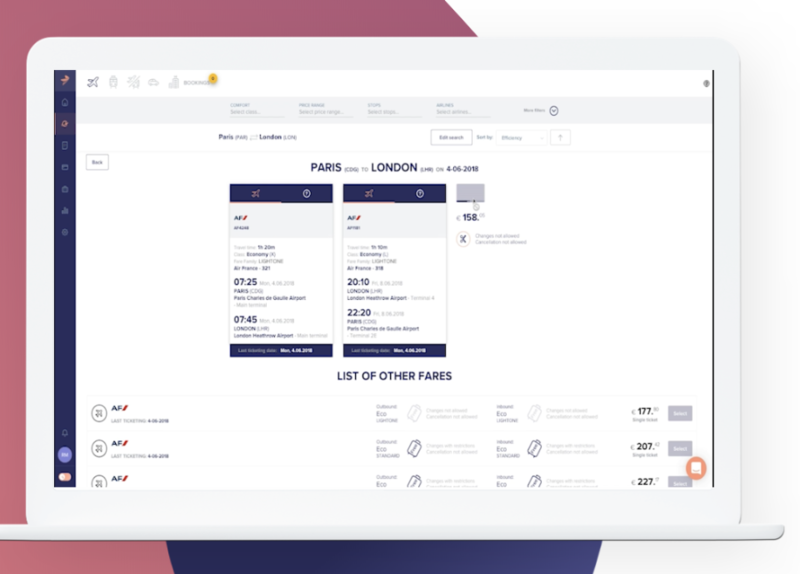 Next to eliminating today’s expense reports, Rydoo also creates the new standard for business travelers - allowing employees to book a trip instantly via their smartphone. Helping Companies Go Paperless | T&E Automation - We're Hiring! 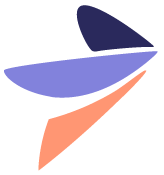 Thousands of companies including Deloitte, Pernod Ricard, & Henkel trust in Rydoo to speed up their T&E process. 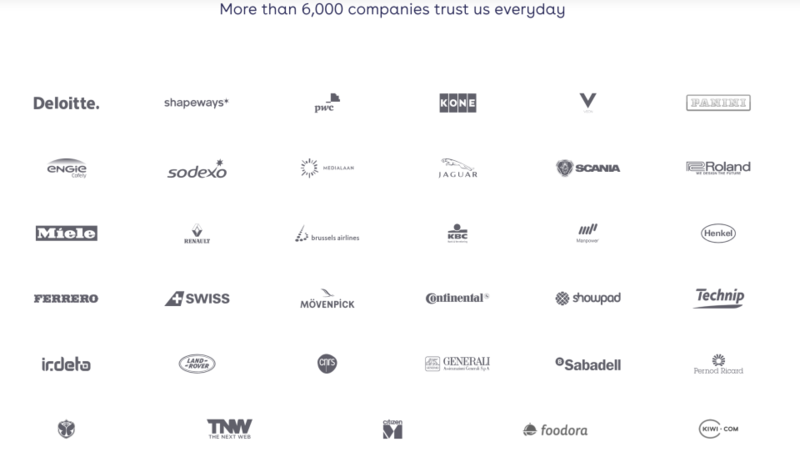 Headquartered in Belgium, Rydoo has offices in Lisbon, London, New York, and Sao Paulo and customers across more than 60 countries. Rydoo's mobile & web application streamlines the entire expense reporting process. Employees can manage their expenses in real-time by simply taking a picture of their receipts and submitting them for approval in one single click. Rydoo integrates with the most popular accounting software & ERP solutions including SAP, Oracle, Microsoft Dynamics, Netsuite, Xero and Quickbooks to offer its users a seamless two-way flow from expense submission to reimbursement. Cheers to our Customer Success Unicorns! They will ensure you get the best out of the platform and become a Rydoo expert within no time. We are continuously looking to improve our product and therefore highly value the feedback of our customers. With regular technology updates, we provide the best possible user experience. Hi there! Are you looking to implement a solution like Rydoo?